Face the ruthlessness of the American Wilds in the upcoming MudRunner expansion, available on consoles and PC this fall ! Though development of MudRunner 2 was announced just a few days ago, Saber Interactive is continuing its support for MudRunner. Even more new content is on the way soon, as the American Wilds Expansion releases October 23. Watch the Teaser Trailer now! The American Wilds Expansion features a number of highly-requested additions, including 2 new sandbox maps inspired by the rough lands of Montana, North Dakota and Minnesota, new challenges to tackle, and seven of the most iconic US trucks from household brands including Hummer, Chevrolet and Western Star.... This means a total of over 30 vehicles, 60 add-ons, 10 sandbox maps and 11 challenge maps in the MudRunner –American Wilds Edition, which brings together the new expansion, base game and DLC content. 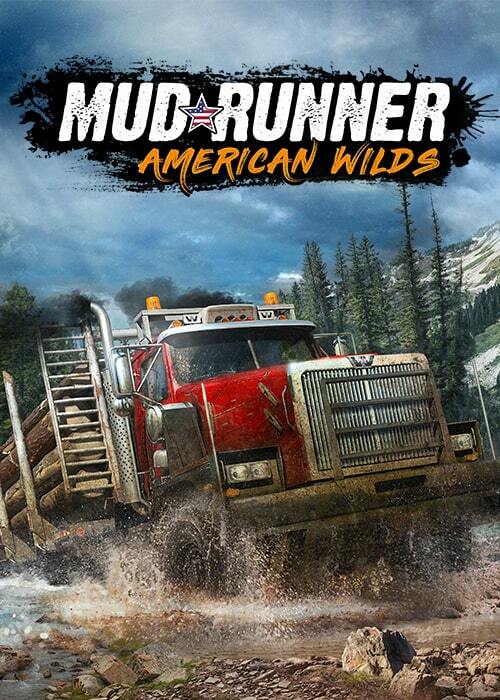 Take MudRunner on the go today with the American Wilds Edition on Switch, out now! 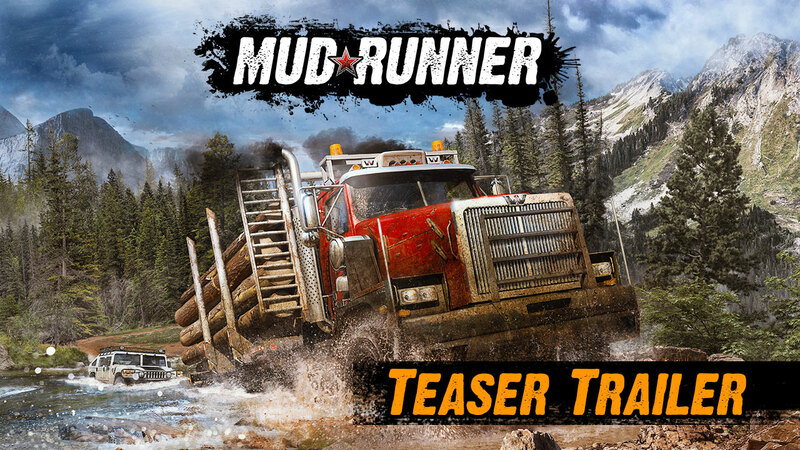 MudRunner - American Wilds arrives on Nintendo Switch November 27. PS4, Xbox One & PC on October 23.